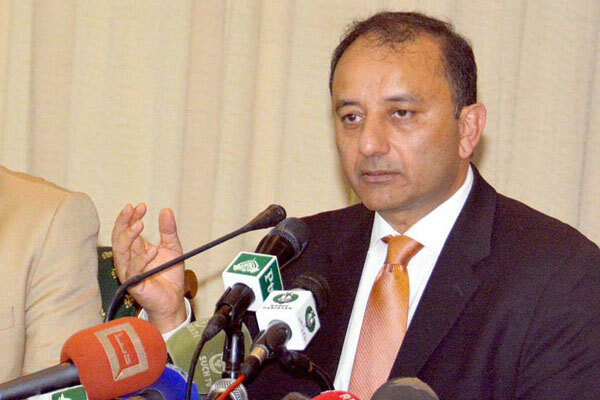 ISLAMABAD, Jun 21 (APP): Spokesman to the Prime Minister Dr Musadik Malik Tuesday strongly condemned the kidnapping of Barrister Awais Shah, son of Chief Justice Sindh High Court Sajjad Ali Shah. it, he said in a private news channel program. up on deciding the modalities. person specific law can be framed for accountability,” he added.